Signed and dated right stretcher member, black fibre-tipped pen "...MAX GILBERT 1984". Pearls of the Pacific: recent paintings by Max Gimblett , Sydney, 1986. 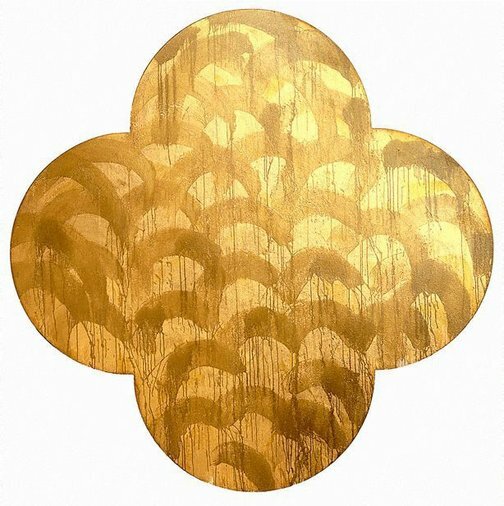 Transformation: recent paintings by Max Gimblett , Auckland, 1984.